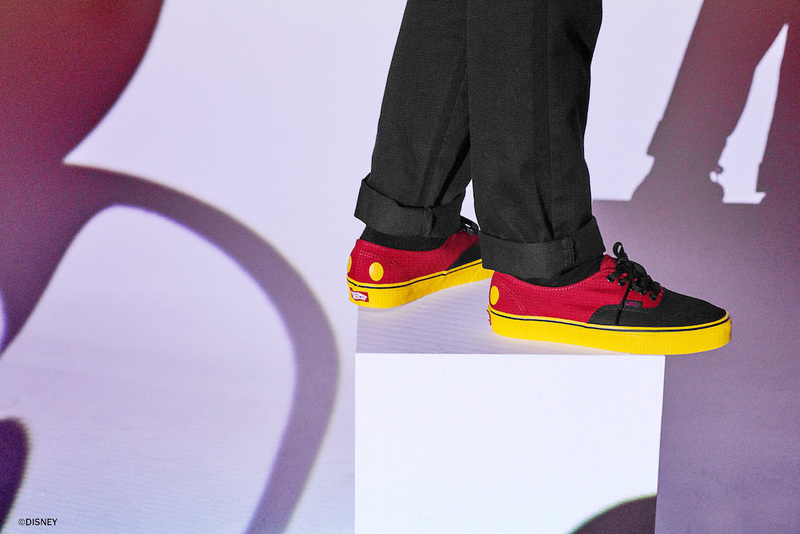 Disney fans can celebrate Mickey Mouse’s 90th anniversary in style, because Vans just announced its latest collaboration with the brand. Luckily, we don’t have to wait too long to shop the pieces since the collection launches on October 5th. You can get it at Vans partner and retail stores, and on Vans’ website. You’ll be able to rock these just in time for Disney’s Not-So-Scary Halloween Time at the theme parks. "The collection is founded on 11 designs that capture Mickey Mouse’s spirit and evolution spanning from his introduction in the late 1920s to present day." Prices for the collection range from $12 to $80. 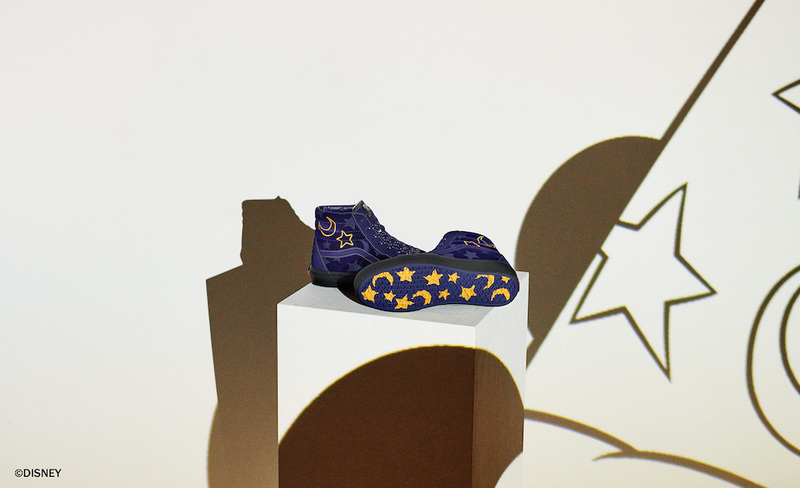 Each piece is inspired by a different Mickey Mouse period, from the first time he graced the screen in 1928 to the iconic Fantasia film to the Mickey Mouse Club. Of course, you’ll also see renditions of the classic Vans checkered print on some of the designs. Even better? Minnie Mouse has her own two-piece footwear and apparel assortment that features her polka-dotted dress. 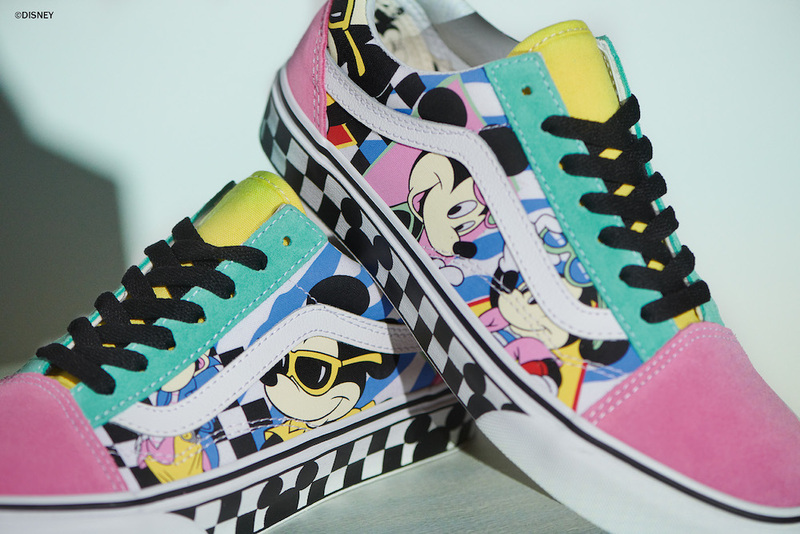 Come October 5th, you can buy the super cute collection at Vans stores and online.